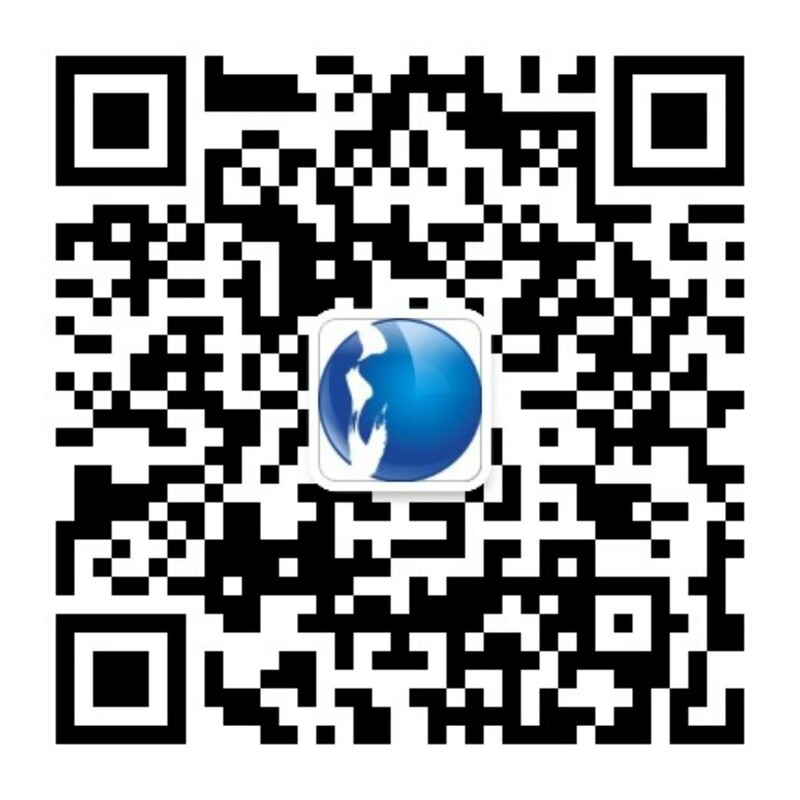 Hangzhou Sea Mind Import t & Export Co.,LTD is owned by Seawin Holding Group and located in Hangzhou, China. The transportation is very convenient since it is only 30-minites-driving away from Hangzhou Xiaoshan International Airport. Company’s business includes two sections: The Import Division and The Export Division. Export Division is involved in the field of B2B and B2C; B2B platform including Alibaba International; B2C platform including Ali Express, Wish, DH Gate, self - site, etc . Import business: cosmetics, prepackaged foods, red wine, olive oil etc. Export business: household items, baby product, innovative frame etc. Mission: Enhance life quality making use of global high quality products. Vision: Become a professional service supplier for Cross-border Electronic Commerce. Core values: good commodity, favorable price, fast delivery, excellent service.